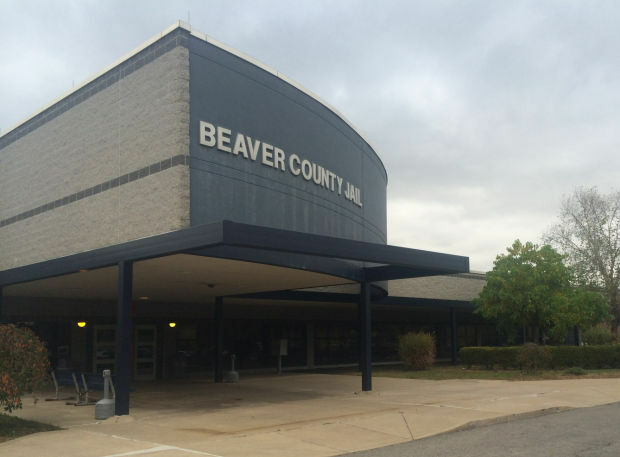 Breaking Bad Bail Bonds – Beaver County, provides bail bonds services to the Beaver County Jail 24 Hours a Day, 7 days a week. 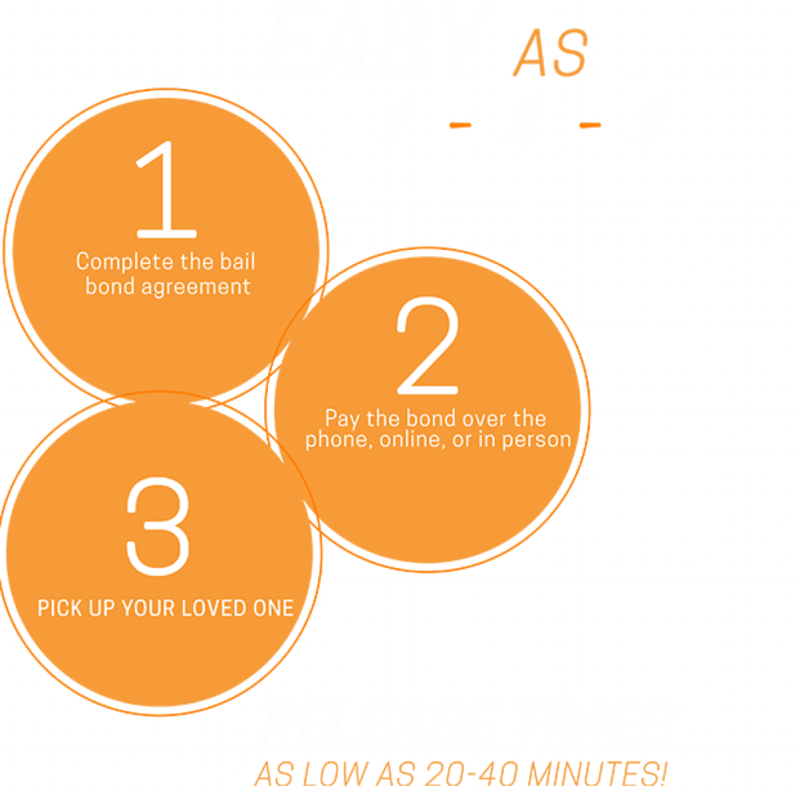 No need to leave home or office, with our Post Bail By Phone option we can post bail on your behalf with an immediate jail release in typically under 30 minutes. 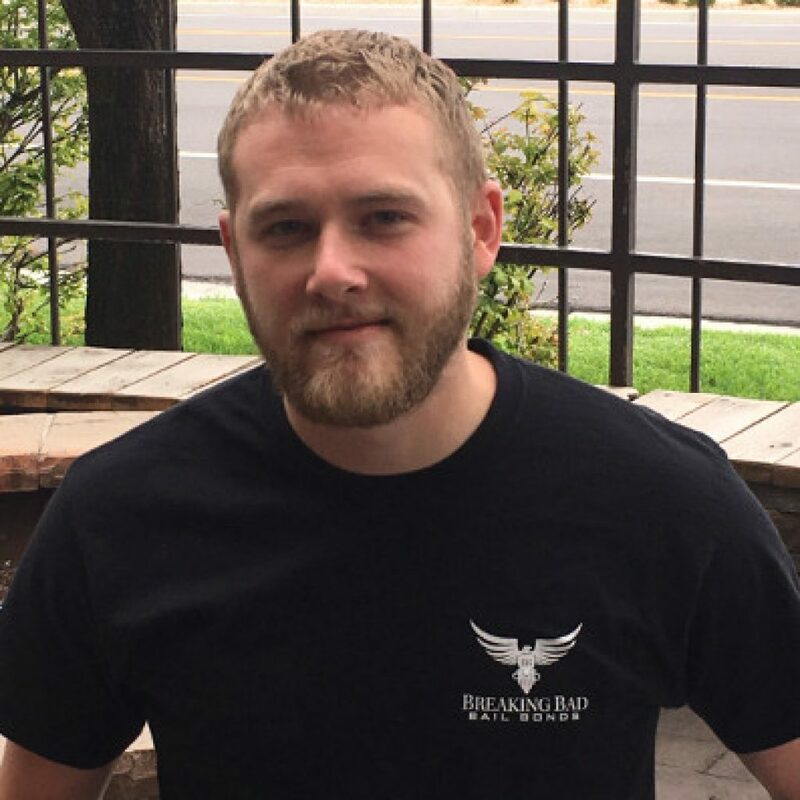 With NO hidden fees and flexible payment options with 0% interest, there is a reason we are Utah’s highest rated bail bonds company. Call 888-POST-BAIL today or call our licensed Beaver County Bail Bondsman to guide you through the bail bonds process. An emotional plea from someone we care about tugs at our heart strings. Unfortunately it also pulls at our purse strings. Very few of us are prepared financially for these emergencies and funds in the best of times are rarely readily available. We understand and can help. Help by workin with you and your financial situation. We won’t add to your stress with uncertainty, we simply charge a flat fee. There will be NO HIDDEN FEES or mysterious charges at the end. Since we’re a small family owned business, unlike a corporation, we can work with you on financing. We even offer flexible payment options with 0% interest and no collateral required. Mobile phones have undeniably made our lives easier. This is definitely one situation where technology has really made things easier. You don’t need to leave your home or office and rush down to the jailhouse. Heck, you may not even be in town. No sweat, give us a call and we’ll answer your questions and get started on the paperwork. People aren’t arrested on any schedule. There’s no nine to five hours in this business. That’s why we at Breaking Bad Bail Bonds are always standing by (or sitting by our computers) waiting to help you out. Always open, those are the hours we keep to ensure 24 hour, immediate release for the people you care about. Did you get a call from Beaver Co. Jail?